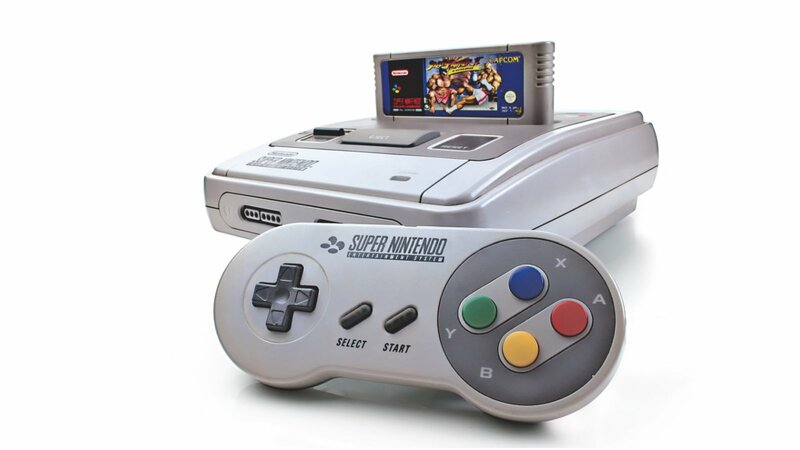 As rumors begin to spread that a SNES Mini may hit the market by the end of the year to replace the frustratingly limited NES Mini, what better time to talk about games that defined my childhood, and that of many others around my age. The Super Nintendo era was a beautiful one for video games. Many would venture to call it the golden age of JRPGs, but we got some damn good titles from all sorts of genres during that time period. Let's have a look at the greats that deserve to be installed on a device that would pay homage to the SNES. And no, your favorite probably isn't here, because if I wrote about every great SNES game I'd be here for a week. I had to leave out favorites too! This is just a given. Super Mario World is one of the most highly praised games in the industry, and for very good reason. This is the 2D platformer at its best. The world is expansive and filled with secrets, allowing you to make your own way through the map as you play through the game for your hundredth time. 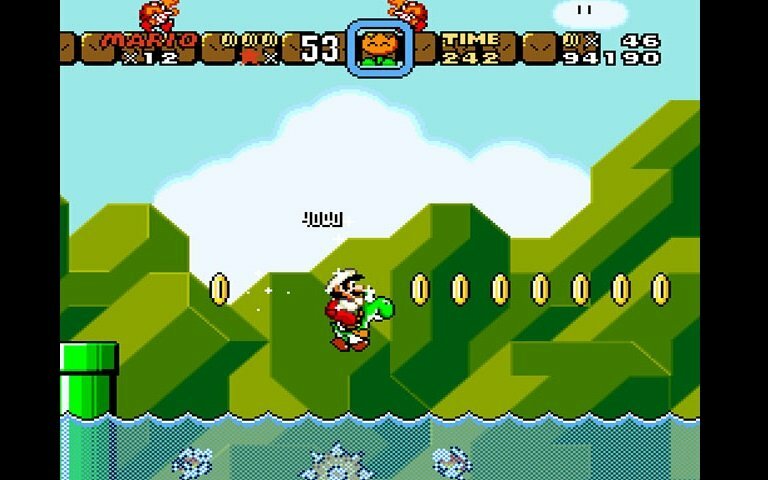 Levels are varied and feature all the greatest parts of 2D Mario games. It also introduced us to Mario's dino-mount Yoshi, who has become a staple for Nintendo over the years. The game as a whole is just such a beautifully polished and charming adventure, even all these years later. Plus, the cape is dope. Let's just be real about that. You can't have a collection of SNES games without including Chrono Trigger. It's not just one of the greatest JRPGs on the system, it's one of the greatest ever made. 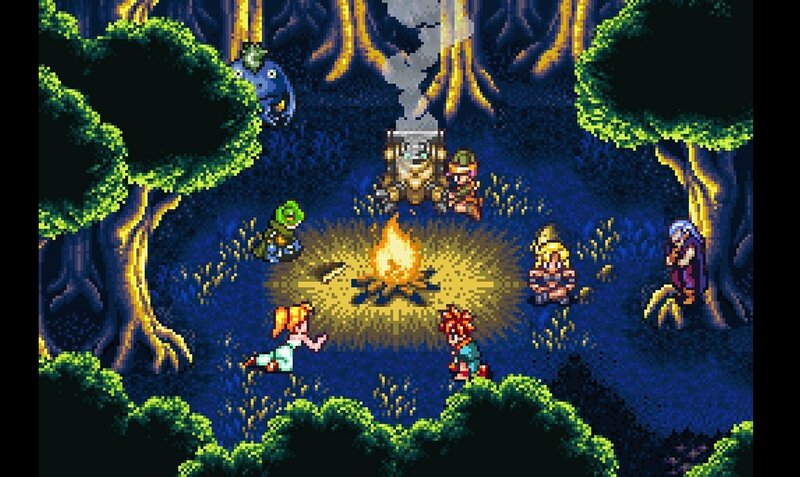 Created by the Dream Team that combined the brilliant minds behind the Final Fantasy series and the Dragon Quest series — which in those days were rivals and not part of the same company — Chrono Trigger is the genre boiled down to its best and purest components. The story is rich but fun, the characters are delightful, the combat is flat out improved over similar ATB games with battles that feel more fluid and intricate, and the entire game can be beaten in a reasonable amount of time without ever needing to stop and grind. Also it has a badass cave lady who beats up dinosaurs with her fists. She's not even allowed to equip weapons, because that would be unfair for the bad guys. 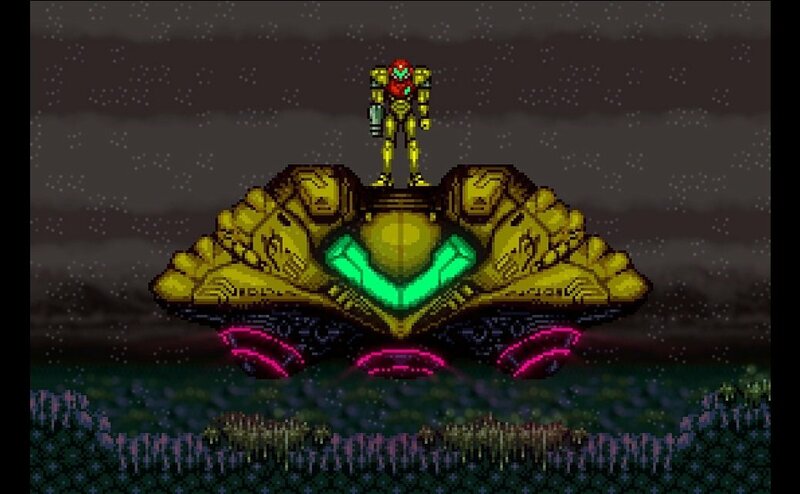 The premiere Metroidvania game, and one that arguably has yet to be beaten within its series. This is easily Samus Aran's most popular hunt, and it's not hard to see why. The game layers a large and intricate alien world and gives you the freedom to find out for yourself where you can and can't go at any given time. It's a title that nails its atmosphere, really making you feel like you're a single badass bounty hunter exploring a hostile alien world. With its crazy bosses and its wide array of weapon upgrades and power-ups, Super Metroid is a game that people are still recreate today. Just look at Axiom Verge. 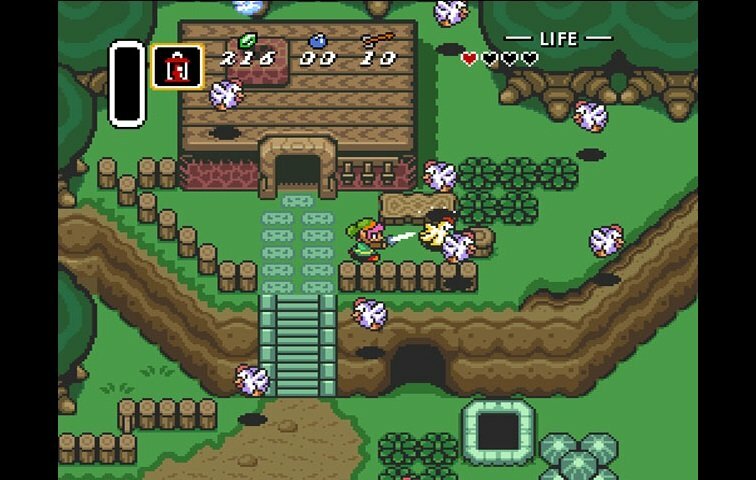 When it comes to Zelda, everyone has their own opinion on the best entry, but generally people can be broken down into one of two categories: Link to the Past or Ocarina of Time. The debate over which is better has raged for ages, and is incredibly silly, because, really, both are exceptional games that each best display the core tenants for Zelda as a series in 2D and 3D respectively. Link to the Past was the game that allowed Zelda to find its footing, and it did so magnificently. The leap from Zelda II to Link to the Past is awe-inspiring, and it's not hard to see why this game is still so beloved today. With a large and charming world that can be explored at your leisure, plenty of dungeons to delve into, and a lot of items to collect, Link to the Past has lived long past the SNES, and undoubtedly deserves to be honored on a throwback device. Who could have known that a Mario game made by the people behind Final Fantasy could go on to become on of the best Mario games ever made? And yet, that's the world we live in. Super Mario RPG is an absolute classic among both JRPGs and Mario's crazy outings. It's a game that would go on to be emulated in various ways over the years, with Paper Mario attempting to take a simplified crack at it, while the Mario & Luigi games attempted to be more proper spiritual successors, but never quite living up to the original. 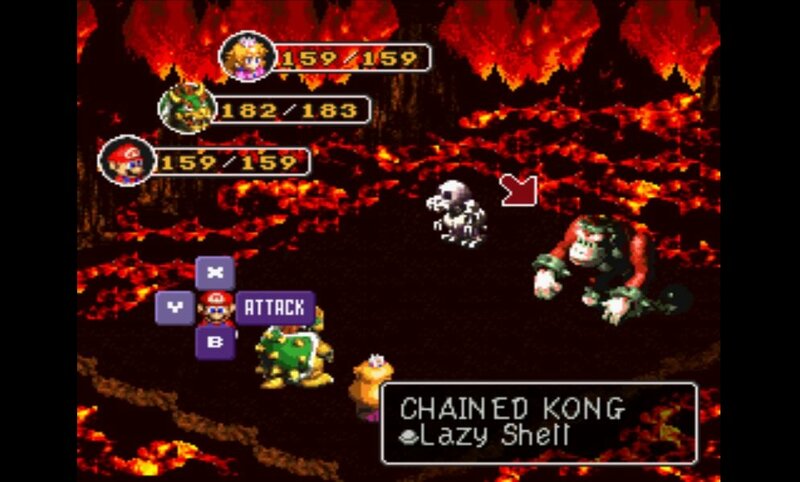 Super Mario RPG featured a fantastic cast of characters both new and old, from the fan favorite Geno to having Bowser as a party member who could hurl Mario at foes. It's got a fun little story, a delightful world to explore, and even has a bit of that Mario platforming charm. What a superb game. I mean, you can give Peach a frying pan to hit enemies with, what more do you want? Can you get better at fighting games? Shoryu-can! The game that started a phenomenon. 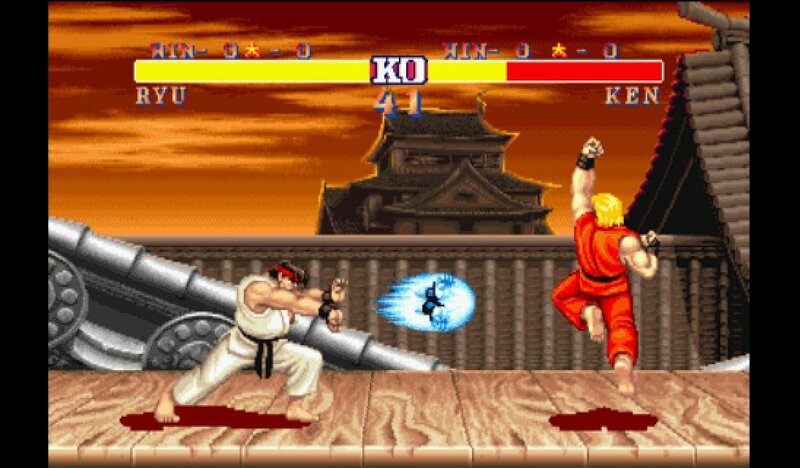 Street Fighter II didn't just create a hit series for Capcom, it spawned numerous competitors that would battle for supremacy. Without this game the industry could very well have missed out on an entire genre. It even has value beyond what it did for future generations, as the game itself manages to live on today for many. Hell, the Nintendo Switch is getting an HD port the game for a hefty $40 over 20 years after its original release. Even if you're more of a Killer Instinct or Mortal Kombat fan, you've got to respect the original. Work with me here Nintendo, you already messed up when you released the NES Mini without including TMNT III: Mutants in Manhattan. That is a game that I spent many days of my early childhood playing, often with my dad who was insistent on playing Leonardo. I'm willing to let bygones be bygones if you just include TMNT IV: Turtles in Time on the SNES Mini. I mean, it's basically Mutants in Manhattan +. Let me carry this damn thing over to my dad and force him to play one last game with me you monsters. Don't you want to help reignite the bond between father and son, Nintendo? 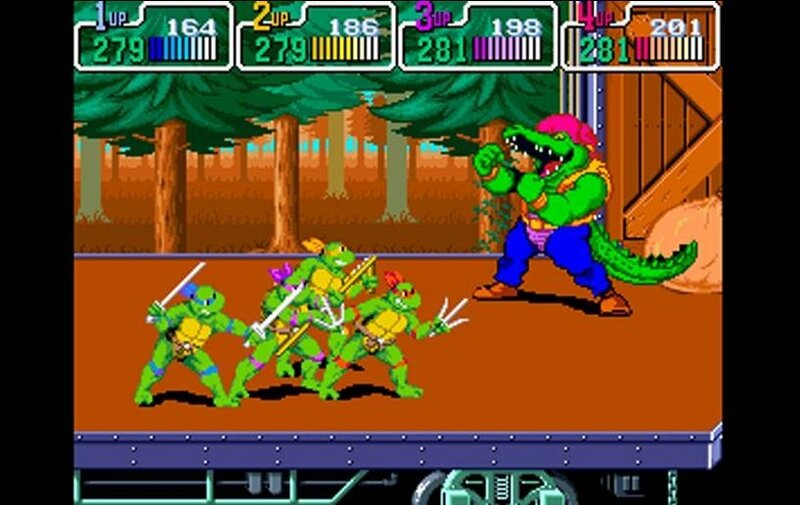 Oh, the game, uh... it has turtles with weapons who fight evil ninjas. We good? 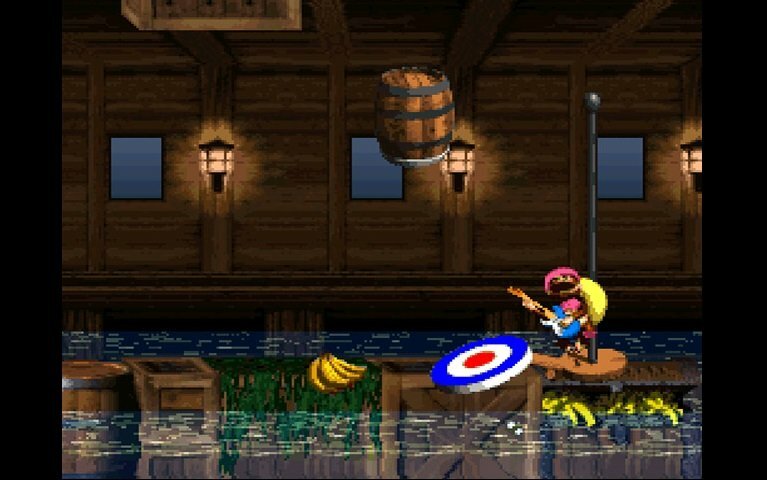 It's the best Donkey Kong game ever made and it doesn't even feature its namesake until the end. Let's just start with the cold, hard truth. I mean, who wants to be a big, lumbering ape when you can be a cartwheeling monkey boy and a monkey girl who kills enemies with her banana hair. He's got a boombox! She's got a guitar and a beret! Why is any of this up for debate?! It's got rhinos that smash through walls, spiders with sneakers, and a bird that spits its eggs at enemies. Okay, you know what, let's not linger on that last one for long, it's kinda weird. What am I fighting fooooooooor?! 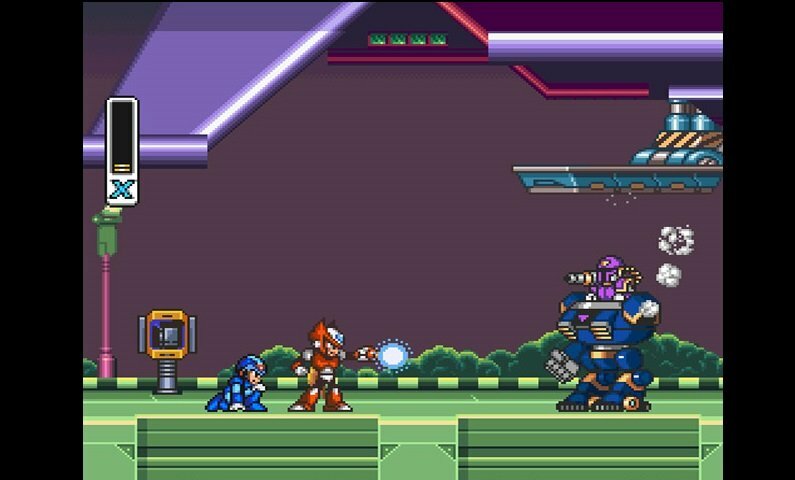 To this day, Mega Man X is the probably the best game to ever feature the blue bomber. Sorry to burst your bubble, classic Mega Man fans, but X is just so much more badass. The sequel/reboot/whatever that is Mega Man X took the great core components of Mega Man and used them as the foundation for an even more deep and expansive game. Charge shots, sliding, and wall-jumping, all further improve an already fantastic formula, without altering what made past entries the classics that they were. It's got some ridiculously good music as well. I still listen to the Armored Armadillo stage music just for the hell of it sometimes, because damn. And this is just a taste of the awesomeness that could fill out a SNES Mini roster. Think of all the fantastic games that I haven't even had time to list here. Secret of Mana, Final Fantasy VI, Act Raiser, Earthbound, Gradius III, Yoshi's Island. The list goes on and on! Do us all a favor Nintendo and make this thing, and make a lot of them. Like, a lot.